What's coming to Tunbridge Wells this spring? Your pert new behind, that's what! Summer bodies are made in the winter, people! (Or if, like me, you’re a bit *snigger* behind on your pert bottom quest – spring at the very least!!) 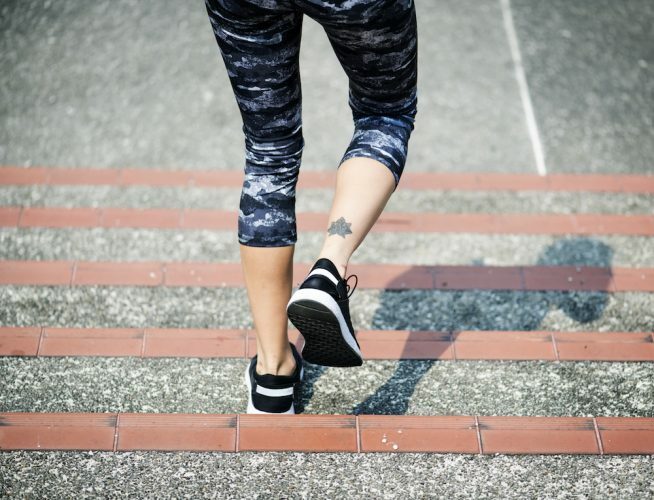 And come April there’s only one place you’re going to want to work out, hang out and buy gorrrgeous gym gear (even if it’s just for walking the dog). SPN – a brand new, super cool fitness boutique coming to Kent. First Tunbridge Wells got it’s own taste of London’s iconic restaurant when The Ivy came to town. 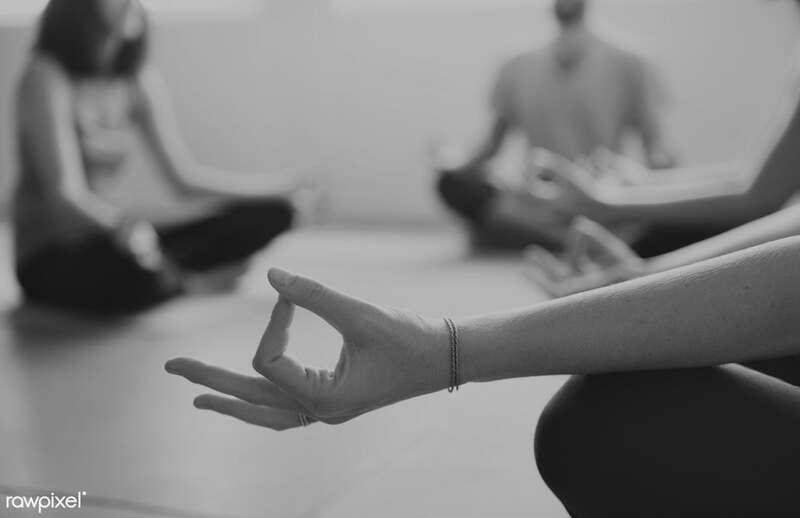 Now SPN is bringing an urban health and fitness vibe to the ‘burbs – offering what the best London, LA and New York studios offer – with a mix of Spin, Barre, Boxing, Pilates, Yoga and Strength classes, alongside a juice bar and pop-up shop. Basically this will soon become the ‘go to’ space for a positive body and mind (or just hanging out with your mates if you’ve got the morning off work). And, I’ve been promised that you loyal Muddy readers will be the first to know full details of the launch and when you can book. SPN (Soul, Power & Nutrition) will open in late April and there will be seven spin and up to six floor based classes each day starting at 7am and finishing at 9pm. Classes will be geared towards men and women of all ages and fitness levels, each one with SPN’s unique blend of endorphin-pumping, interval training and calorie burning strength conditioning. 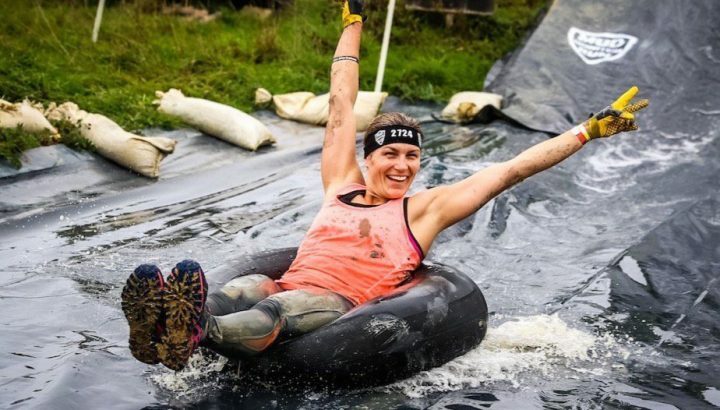 Founder Jaime Cooke, won the Best Fitness Instructor in Kent as voted by you in the Muddy Awards. And I can personally vouch for her as a motivating (and caring) coach because I go to her classes myself (well *cough* whenever I can squeeze them in, which is not as often as I’d like). 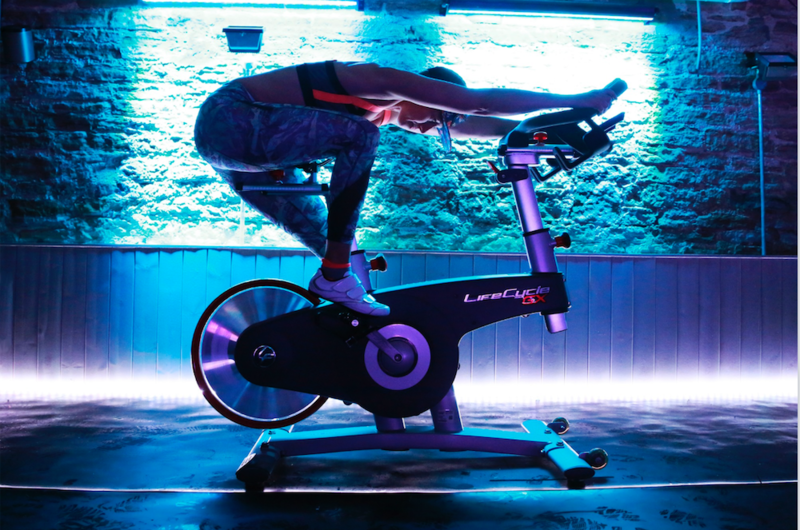 She specialises in funky indoor cycling and currently runs Popcycle where you spin in almost total blackness with flashing neon lights and blasting pop music – I love it! Jaime’s gathered a great team around her including the very brilliant celebrity trainer, Sarah Gorman, who is the top of her game at floor exercise classes. That’s why Davina McCall chose her to collaborate on her new DVD, Toned in 10 (which is really good by the way.) 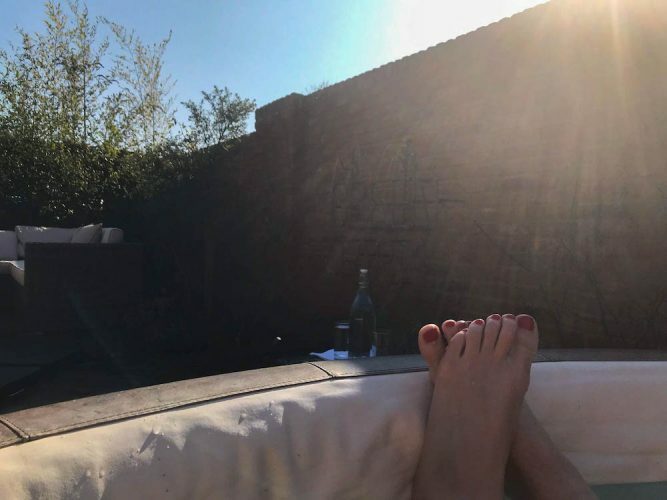 Sarah’s speciality are the Barre classes (a very effective technique used by ballerinas to get those long, lean limbs) and Piloxing (a combination of Pilates and boxing) – this is the one I want to try next!! SPN, will open in Camden Road, and has been designed with an industrial luxe interior kinda feel, think exposed brick, polished concrete and original floorboards – pumping beats in the basement and bathed in natural sunlight for the floor classes. Or, put it another way, if this place doesn’t get us working out, nothing will! Keep reading your Muddy newsletter for more hot-off-the-press news and exclusive booking at SPN!! LOVE! Cannot wait to try Pilloxing. So excited. Just what I’ve been waiting for in Twells. Want to join now! Can you email me your address please, and when are you going to start.